This entry was posted on October 28, 2011 by emandmichael. It was filed under Uncategorized . Awww thanks so much Celeste! You are an inspiration to us. I hope you had a great Halloween! I really like your blog, and that you can serve as a resource to help keep the future safe from dangerous exposure to cancer. There aren’t enough resources out there for victims of exposure to potentially carcinogenic material. This article helped me with looking into other cancer prevention as well. I hope you keep inspiring your readers! I agree Johnathan – my husband was exposed to asbestos due to his job for many years = perhaps one of the reasons he has melanoma? Take care and thanks! I also agree Jonathon! More focus needs to be paid to cancer PREVENTION. That starts with education and there really aren’t enough resources out there. I liked that site, and when I was reading it I was astounded to find another article that said that they found asbestos in children’s school science kits. Its bad enough we still import the toxic chemical, let alone expose the youth to it! What’s wrong with us?! 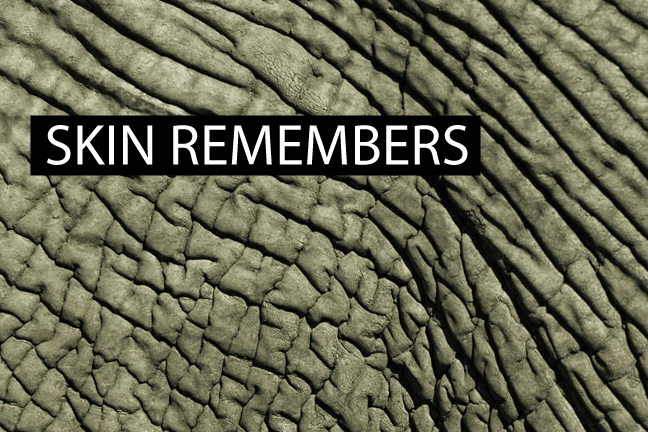 Pingback: Guest Post: Your Skin is Like an Elephant « Live In Our Skinz!